Digital music downloads, for the first time ever, have declined year-over-year. That said, with downloads falling, can the recently launched iTunes Radio play save iTunes Music and Apple’s dominant position as the number online music store, both in the US and worldwide? For the first time since the iTunes Music Store opened its doors in 2003, the US music industry finished the year with a decrease in digital music sales. Further, the decline was recorded across the full year, not just a single bad quarter. 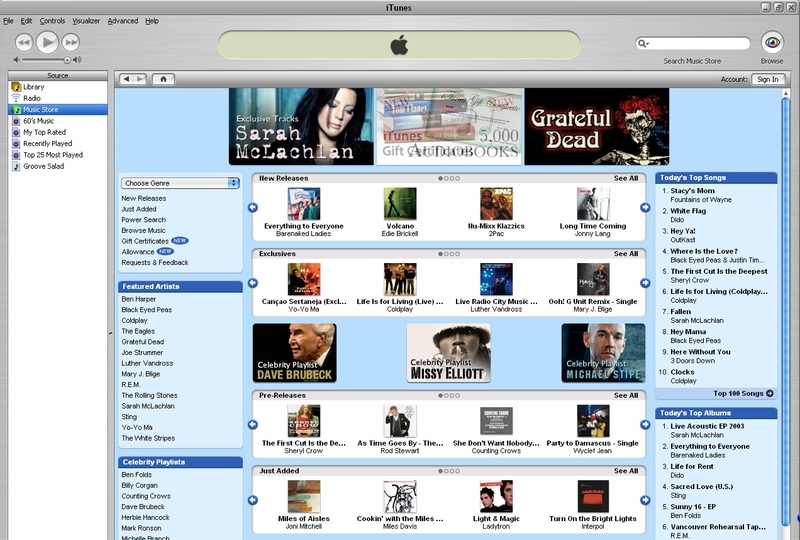 Again, Nielsen SoundScan hasn’t publicly published iTunes Music Store download data. However, given Apple’s roughly 80 percent share of the download market, it’s all but a forgone conclusion that iTunes Music Store sales have at best stagnated if not declined. Apple can certainly ride its digital download dominance into the dirt a la the iPod, a product category that’s in terminal decline. However, stand alone media players, aka iPods, are certain to fade away, digital music is eternal.